Historic, dated, beautiful, rough, welcoming, gritty, traditional, overwhelming, exciting…all this and more can be used to describe the enigmatic island country we’ve found ourselves in. In our Cuba Travel Guide, we’ll explore what makes it one of the most frustrating, but also potentially the most rewarding getaway in the Americas. Want to learn more about Cuba? Late fall to early spring is ‘high season’ in Cuba, and the best time to visit if ideal weather is what you’re looking for. Unsurprisingly though, you should expect higher prices and bigger crowds (especially around the resorts). Some resorts are closed during summer and there is risk of hurricanes – but you can still visit much of the country if this is your chance to go. Cuba is found in the northern Caribbean, at the confluence of the Caribbean Sea, the Gulf of Mexico, and the Atlantic Ocean. It is south of Florida and the Bahamas, north of Jamaica, and west of Haiti (and the Dominican Republic). It is the largest island in the Caribbean. Ease and duration of travelling to Cuba depends on what passport you’re using. Canadians will get a 90-day tourist card with the option to extend another 90-days. You must have a tourist card to leave the country. For more on travelling from Canada, check out the Entry/exit requirements tab on the Travel Advisory website. Travelling from the US on the other hand is a whole different ball game and is subject to change due to ongoing negotiations. Currently, ‘tourism’ to Cuba is not allowed for US citizens – which you can read more about HERE. How do I get around Cuba? The best way to get around Cuba is the national bus system, which can get you between most major cities, towns, and tourist centres easily. Driving yourself or taking a train can be an arduous endeavour and is generally not recommended. 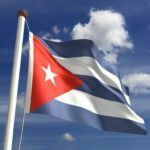 Spanish is the most widely spoken language in Cuba, though there are some local and traditional languages heard throughout the country. You’ll be fine with English in most major tourist centres, but we definitely recommend a few Spanish phrases if venturing off the beaten path. Havana is the heart and soul of Cuba, and a city that should be required viewing for any visitor. Forget the resorts and tour packages, if you really want to see what makes Cuba unique, the capital and largest city is where it’s at. It’s certainly rough around the edges, but we wouldn’t have it any other way. The sounds of the street musicians, the stunning historic architecture, the roar of vintage cars, the salt air of the sea…these all come together to form the sensory overload that is Havana. All at once intoxicating, gritty, and beautiful – Havana is a window into an entirely different world. Many visitors to Cuba ignore the historic and working cities, instead heading straight to one of the many all-inclusive resorts on the coast. While we implore you to explore the country, there is certainly something to be said for relaxing, drink in hand either poolside or on a well kept and clean beach. The best place to do this in Cuba is definitely Varadero, home of the marquee resort in the country. There’s not much else to say besides that if you like sun, sand, the ocean, and plentiful amenities, you’ll likely have a great time. Just know that you’ll be missing out on the ‘real’ Cuba while you’re here. Cuba’s second largest city is sure to provoke a mixed reaction. On one hand it’s hectic, frantic, polluted, and hot. If you’re still reading however, we can also say that Santiago de Cuba is a cultural explosion of all things Cuban while also benefiting from an absolutely staggering setting between the mountains and the sea. It’s slightly seedier than Havana for sure, however there are few better places in the country to really get to know the people – whether it’s through long conversations or simply enjoying the music that emanates across the cityscape. After the unfettered energy of Havana and Santiago de Cuba, you might be forgiven for thinking that everything in Cuba is done at a mile a minute. Trinidad will be glad to put that suspicion to rest, with a relaxed, carefree atmosphere that is as welcoming to tourists as it is idyllic. Visitors flock here to see the preserved colonial architecture (the best in Cuba), though the town still retains its traditional pace of life despite this. As with most tourist destinations in the country however, you should be prepared for an abundance of irritating hustlers – but don’t let this put you off one of the great historical excursions of the Caribbean. Founded as San Isidoro de Holguín, this city seems a world away from the bustle of the capital and mega resorts of Varadero. This is a working city through and through, with people going about their daily lives and ending the day in one of the many great restaurants, cafes, or bars. Of course, the sea is never far away and it’s only a short trip into the outskirts for some beaches and resorts. There are better places for that in Cuba however, so you should only put Holguín on your itinerary if you’re interested in a different sort of experience. Also the name of the region’s capital, we’re focusing on the province as a whole here. So what is it that puts Pinar del Río on the map? For starters, you’d be hard pressed to find a more renowned tobacco-growing region in the world. The traditional farms and rustic way of life is alive and well amongst the hills and villages. 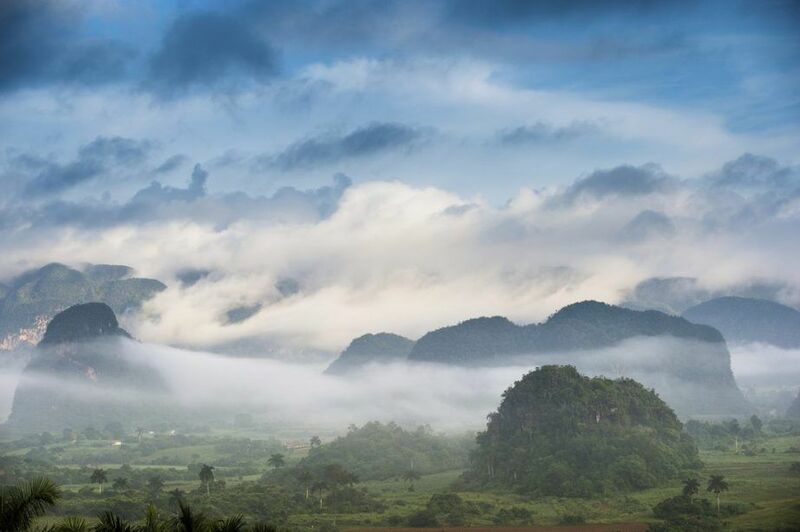 Valle de Viñales is a must-see in the province, with the picturesque landscape amongst the most beautiful in the Caribbean. Whether you’re exploring plantations, caves, hidden swimming spots, or (as usual) some of the country’s beaches – Pinar de Río is an escape into the Cuban countryside you won’t soon forget. Havana is probably your best bet for flights with a round trip between there and Toronto Pearson starting around the $600 Canadian mark. You also have the option of flying straight to Varadero (among other places) if you’re staying at a resort – though prices could be higher. Many all-inclusive tour packages will include flights and accommodation, so there is going to be a lot of variety and deals when it comes to pricing. Be sure to shop around as the nature of your trip could cause the cost to fluctuate greatly. Before we get into local prices, know that Cuba uses a slightly confusing dual-currency system. While the country officially operates on Cuban pesos, the Cuban convertible peso is used in the tourist industry (and is on par with the US dollar). This will impact prices depending on where you are in the country and what you’re doing. 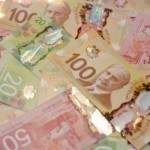 Stay tuned for our Currency Spotlight for more information. On average though, you should expect to spend about $58 Canadian a day with a budget of $32 for accommodation and $9 for food. If you’re thrifty, you could possibly spend as low as $23 a day while the higher end of travel will cost closer to $150 a day. Take this all with a grain of salt, as visiting Havana is like visiting a different country compared to a Varadero resort. Before we get into safety, we have to touch on the current health issue with regards to the Zika virus. Spread by mosquitos, the sickness is usually mild and short term, resulting in fever, headaches, rashes, muscle pain, and other effects. That being said, pregnant women (and women considering becoming pregnant) should avoid the country for the time being. Be sure to talk to a healthcare professional before deciding to travel to Cuba. 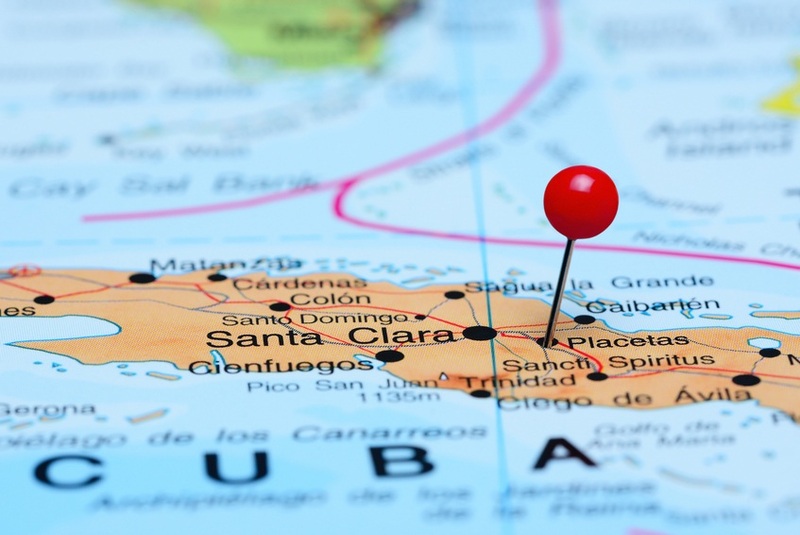 Despite a somewhat rougher aesthetic than some other Caribbean nations, Cuba remains a relatively safe country with no nationwide advisory and normal security precautions recommended according to the Canadian government. That being said, crime (mainly petty) does occur, especially in Havana. In addition, be wary if you are travelling on the roads as lighting, signage, and conditions vary wildly. For more on travel safety, check out the Canadian Travel Advisory for Cuba. Share your experience in the comments section! 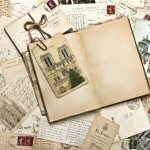 You can also learn more about Cuban history and culture in the Country Profile and both currencies with our Spotlight.